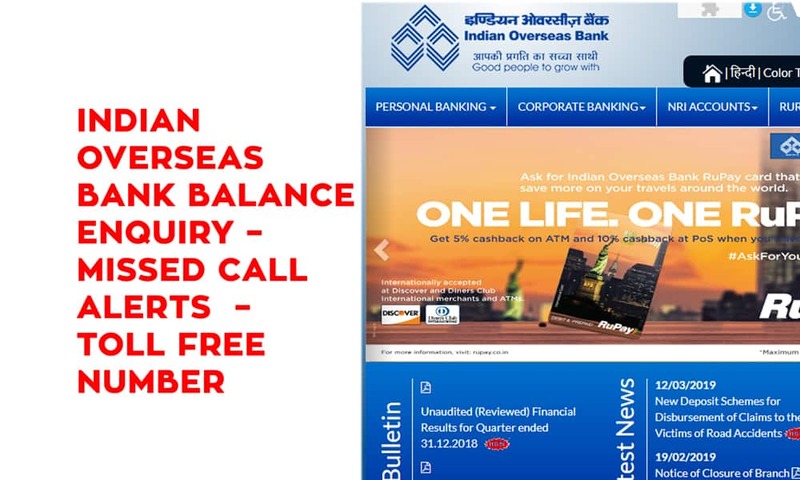 First of all, visit Kotak Bank official bank website: www.kotak.com. 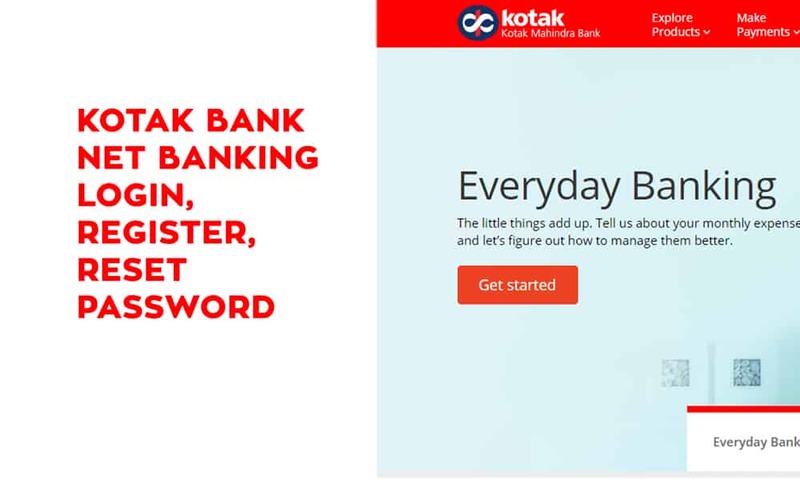 It will take you Kotak Net Banking Login Screen. 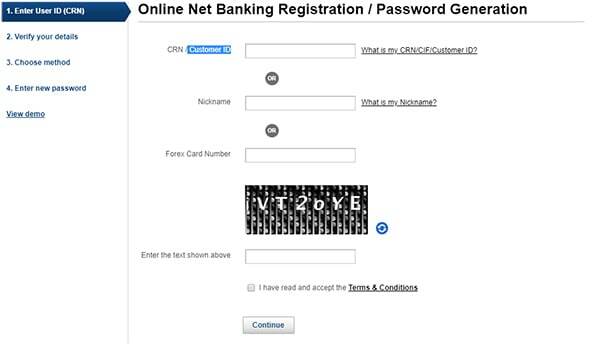 Now, click on “Register for Net Banking” link. You will “Kotak Net Banking Register” page. 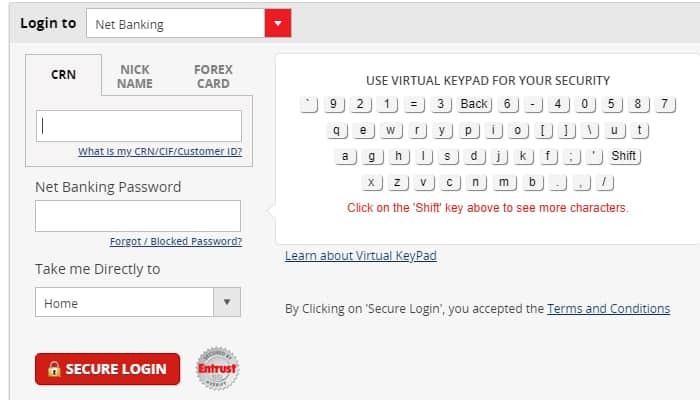 Enter Customer ID or Nick Name or Forex Card Number, Captcha Code and select “I agree”. 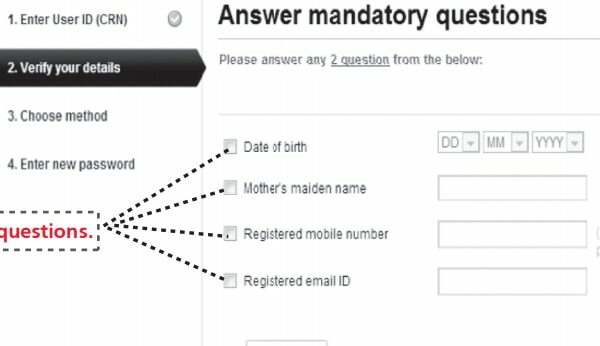 Now Enter DOB, Mother Maiden Name, Mobile Number & Email ID. 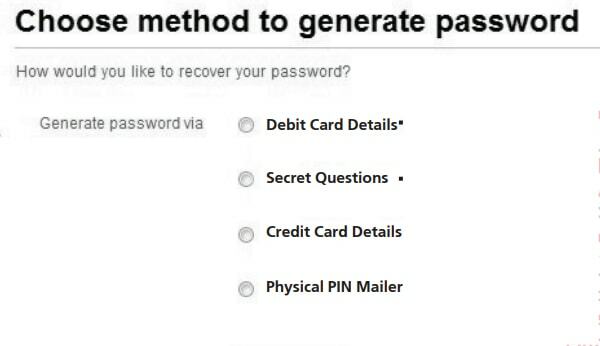 You have select one method to generate kotak net banking password. 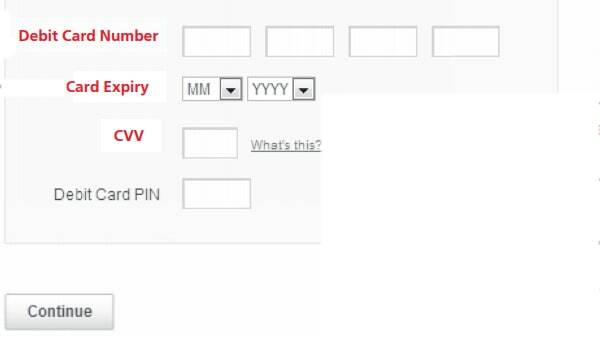 Upon Debit card selection, you have to enter Debit Card number, Card expiry, CVV and Debit Pin. 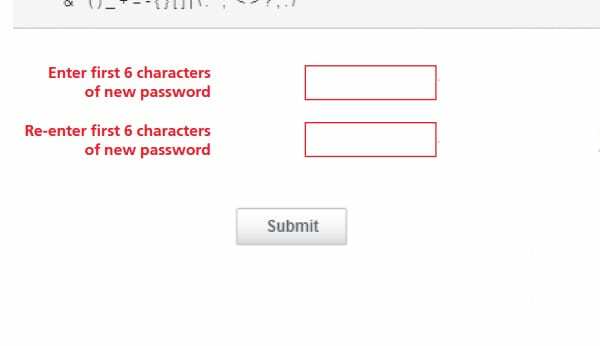 Enter your password and retype same password again. Finally, you have registered for “Kotak Net Banking”. First of all, visit Axis Bank official bank website: www.kotak.com. it will take you to login page. Enter Customer Relationship Number ( CRN) or Nick Name or Forex Card Number and Password. 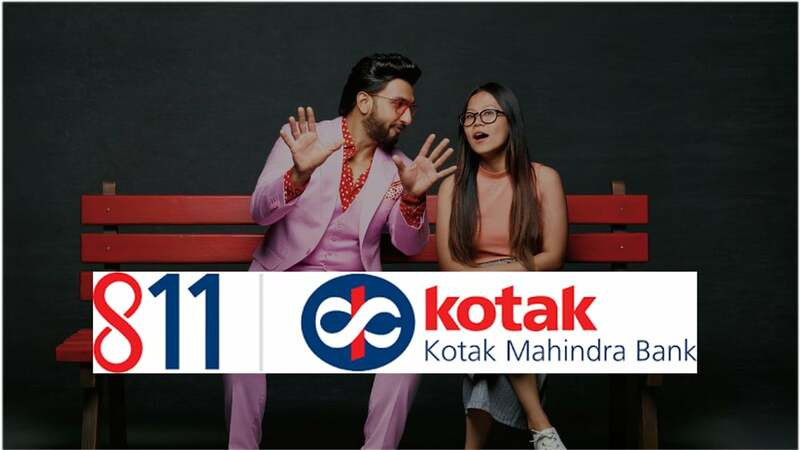 What is Kotak CRN or Customer Relationship Number ? 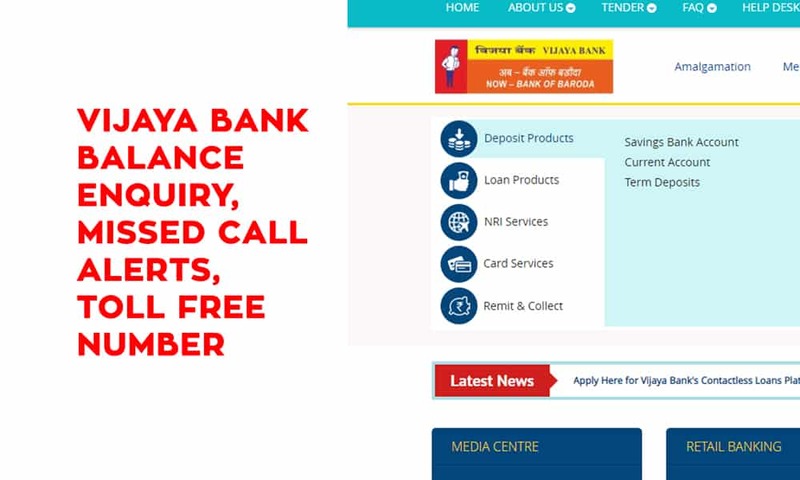 kotak bank issue a unique id to each customer. This ID call CRD or Customer Relationship Number. 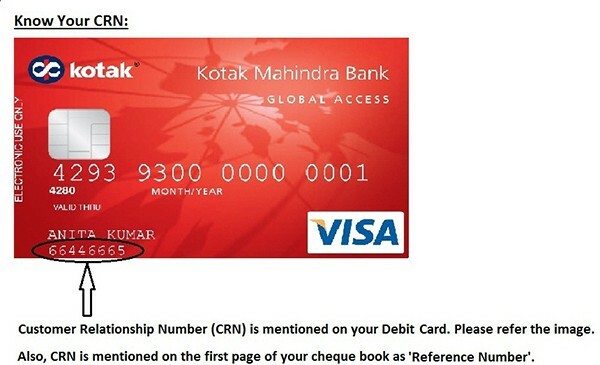 You can find CRN or Customer Relation Number on your Kotak Debit Card or Credit Card. 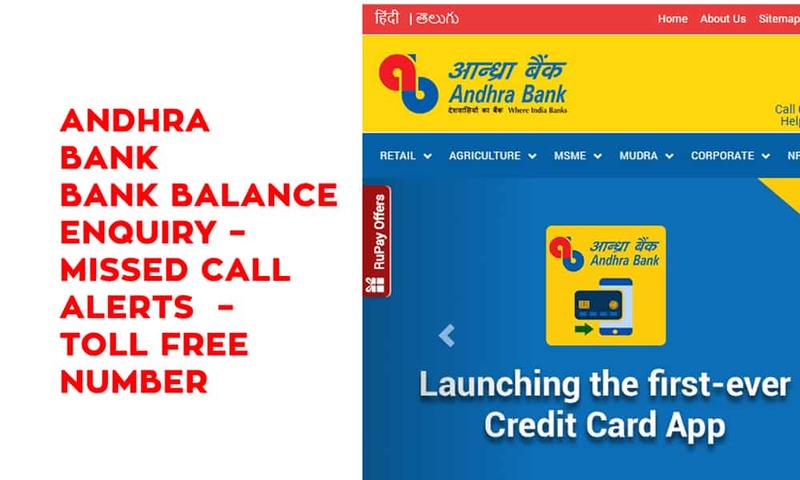 if you don’t have Debit Card or Credit Card then SMS CRN to 9971056767 from your registered mobile number to know your CRN. Finally, you have reset password of Blocked Account.